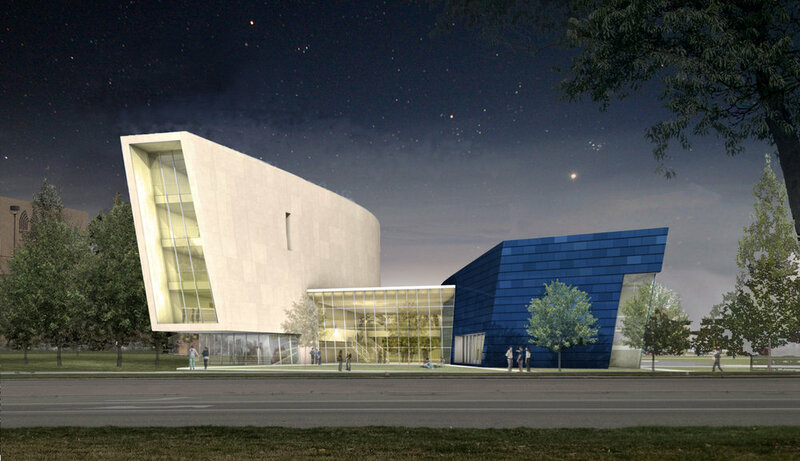 This will be a cool addition to the Capitol Blvd. 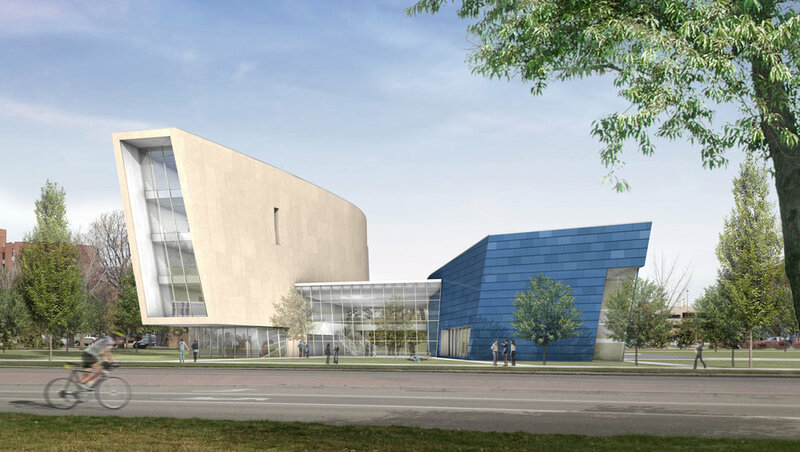 in Boise: The State Board of Education approved up to $32 million in bonds for the new Fine Arts building near the Morrison Center just south of the Towers Dorms. 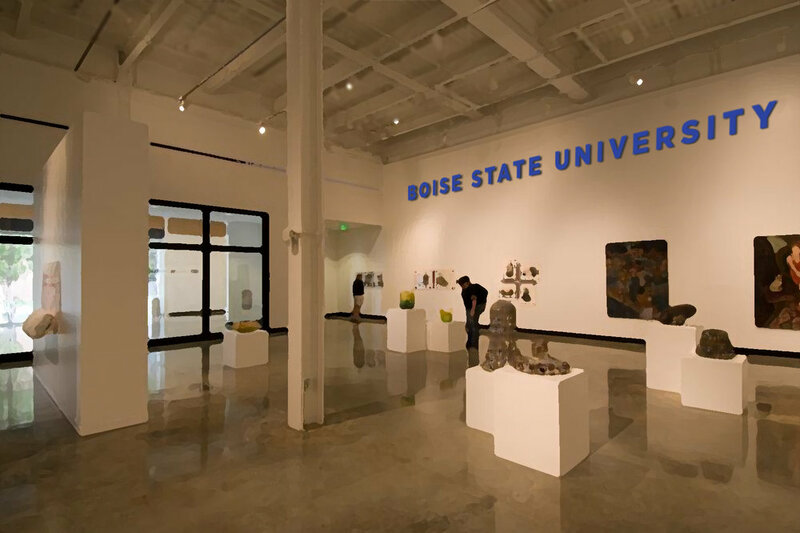 “Today’s decision and the generosity of arts and education supporters will ensure that Boise State can provide a new centerpiece for Boise’s thriving arts community — and not just for our students and faculty, but for Boiseans and Idahoans of all ages,” President Bob Kustra said in a prepared statement. 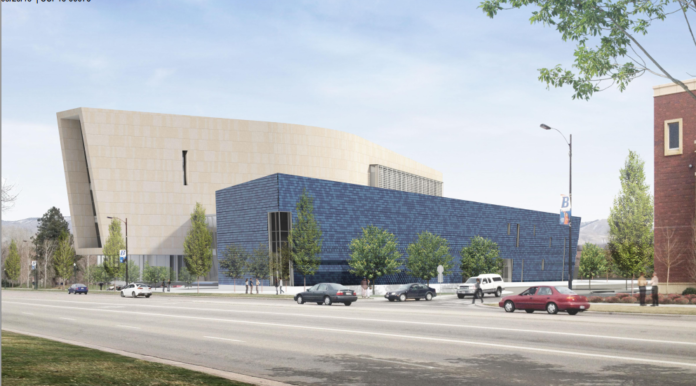 Kustra says the building will feature a World Museum with technology developed at Boise State – allowing visitors to virtually tour museums like the Louvre, Guggenheim or National Portrait Gallery. The space will also house the school’s Department of Art.